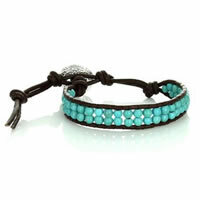 Handmade Trendy Turquoise Bead BraceletBe the first one to write a reviewReg. 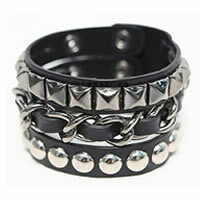 Price $19.99 $6.99 On Sale! 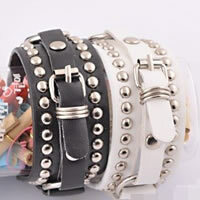 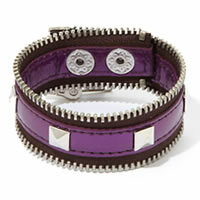 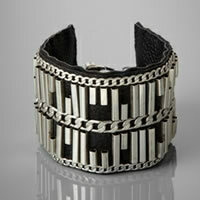 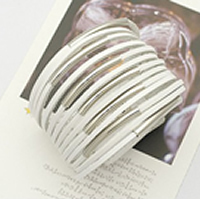 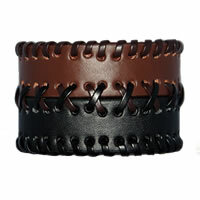 Punk Rivet Belt Buckle Bracelet Be the first one to write a reviewReg. 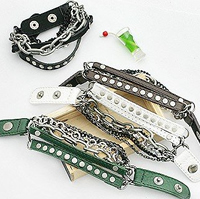 Price $14.99 $3.99 On Sale! 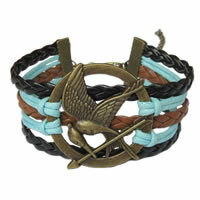 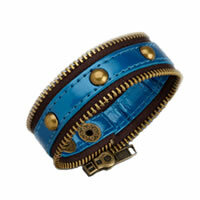 BCBGeneration Blue Zip-Code Zipper BraceletBe the first one to write a reviewReg. 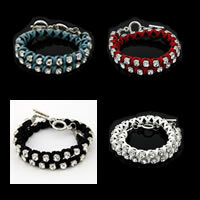 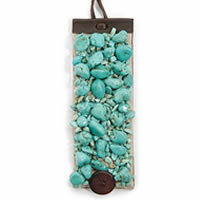 Price $18.00 $9.99 On Sale! 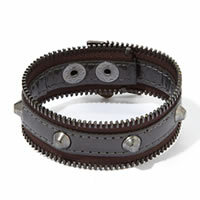 BCBGeneration Graphite Zip-Code Zipper BraceletBe the first one to write a reviewReg. 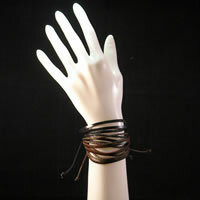 Price $18.00 $9.99 On Sale!